Supplier of liquid glucose, glucose powder, spray dried powder, malto dextrine powder, gluten exporter and manufacturer of high fructose rice syrup. Deals in organic products and supplies. 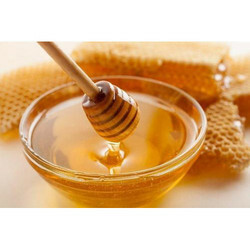 Animal Feed Supplement & Honey/manufacturing.